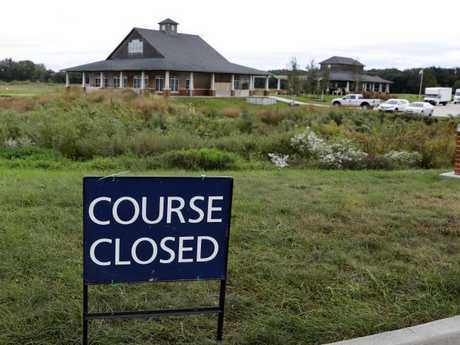 A TOP university golfer in the US has been found dead on a course after being assaulted - and a man has been charged with her murder, authorities said. 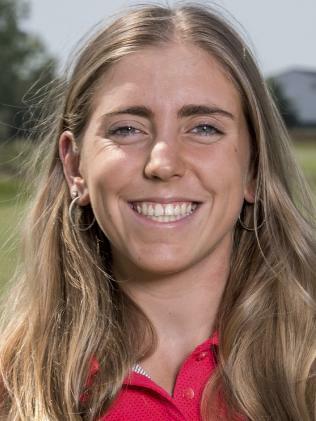 Spanish native Celia Barquin Arozamena, 22, was discovered at the Coldwater Links golf course on Monday morning, the Des Moines Register reported. Golfers said they noticed a gym bag on the course with no one around it. Authorities found Arozamena's body "some distance away" from the bag, reports the New York Post. The golf champ, who played out of Iowa State University, had been assaulted and died as a result, Ames police said, without elaborating. An exact cause of death has yet to be determined. 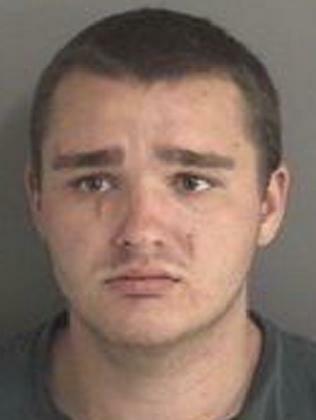 Collin Richards was arrested early on Tuesday and charged with first-degree murder in connection with Arozamena's slaying. 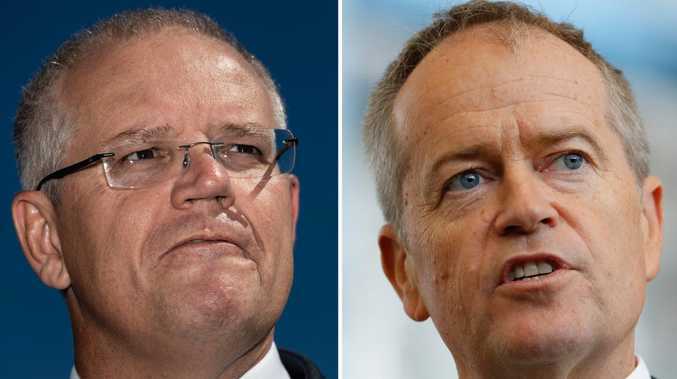 Reports suggested Richards was homeless. The up-and-coming athlete and civil engineering student had been the 2018 Big 12 champion and Iowa State Female Athlete of the Year. She was ranked No. 69 nationally by Golfweek and was the university's career leader in stroke average. 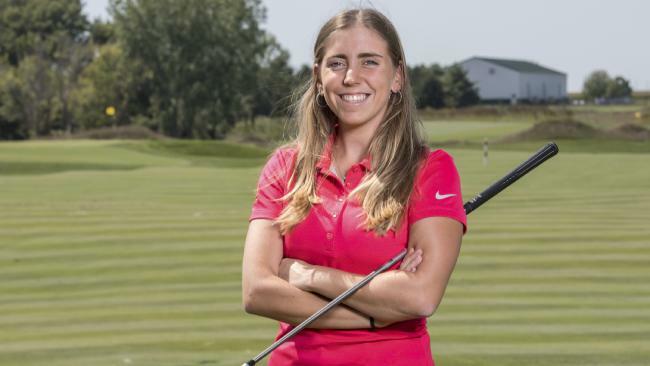 She was a "talented student-athlete and an acclaimed golfer with a bright future," ISU president Wendy Wintersteen said in a statement. Coach Christie Martens said Arozamena was a "beautiful person who was loved by all her teammates and friends." "We will never forget her competitive drive to be the best and her passion for life," Ms Martens said. 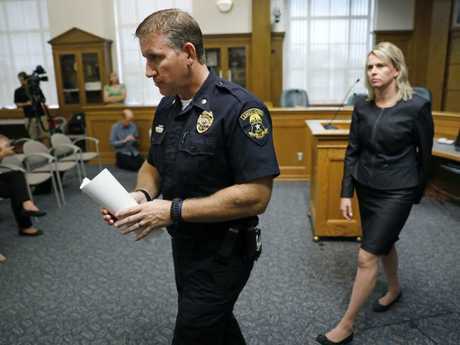 Police could not provide an address for Richards, who was booked into Story County Jail and held without bail. Arozamena's death comes just months after another Iowan, Mollie Tibbetts, was killed while out for a jog. Mexican farm worker Cristhian Bahena Rivera has been charged with her death.